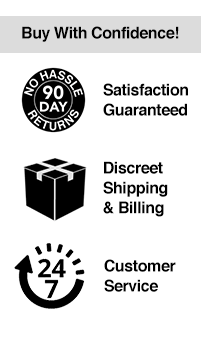 Spa Quality Ingredients Give Luxurious Lubrication! 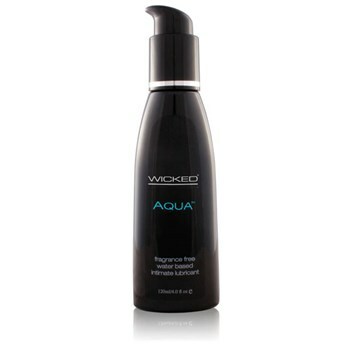 Wicked’s Aqua Water-Based Lube easily washes-away after your fun, leaving no residue, stains or discolorations! Made from spa-quality ingredients for a more concentrated and improved lube experience, your Aqua Water-Based Lubricant is ideal for reducing friction without mess! The discreet packaging helps ensure your privacy, and the easy-to-clean formula will ensure plenty slickness without stickiness afterward!